Let’s just cut to the chase? As it stands today, TV advertising builds brands. Internet advertising does not. There’s little doubt that once a brand is established, the Internet can and does keep the momentum moving forward, but until that point is reached all the banner ads and twitter tweets will do little to ingrain your brand into the psyche of the consumer. Creating a memorable brand requires more than getting people to talk about your product on a social network. It requires the advertiser to make an emotional connection that television does so well. Do you honestly think Nike would be the #1 sports brand if it wasn’t for television advertising? Or would you feel the same connection with a little known insurance company if their AFLAC-ing duck never made its way onto your television screen? Sure technology has changed, but the basic rules of effective marketing remain the same. You still need reach and frequency to create most truly memorable brands. And television advertising delivers both better than anything else out there. Television has a rich history of transforming everyday companies into household names. From packaged goods to insurance, from fast food to tires – television has been responsible for creating some of the most memorable advertising icons. 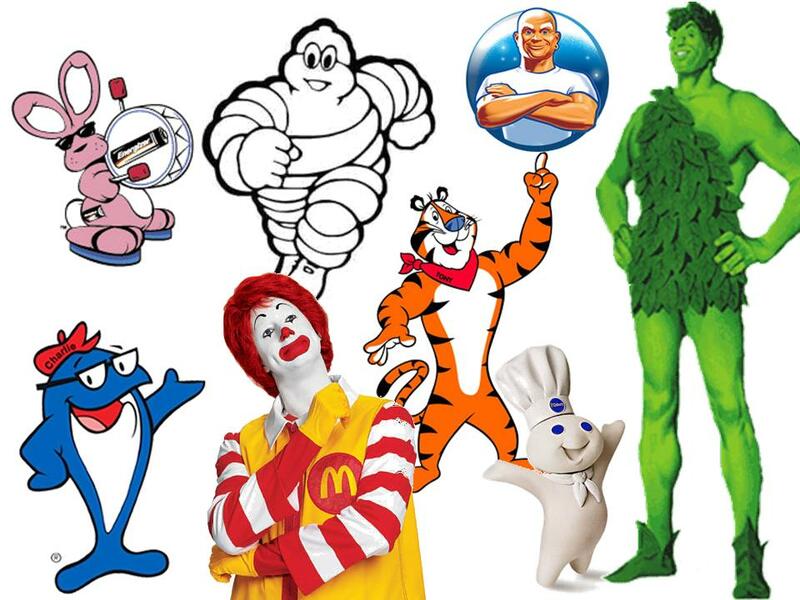 Now, recall just one advertising icon or brand that wasn’t first introduced to you on television. This entry was posted on Tuesday, October 27th, 2009 at 9:03 am and is filed under Strategy, Trends, TV advertising. You can follow any responses to this entry through the RSS 2.0 feed. You can leave a response, or trackback from your own site.